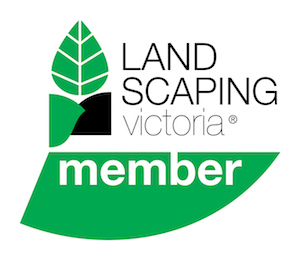 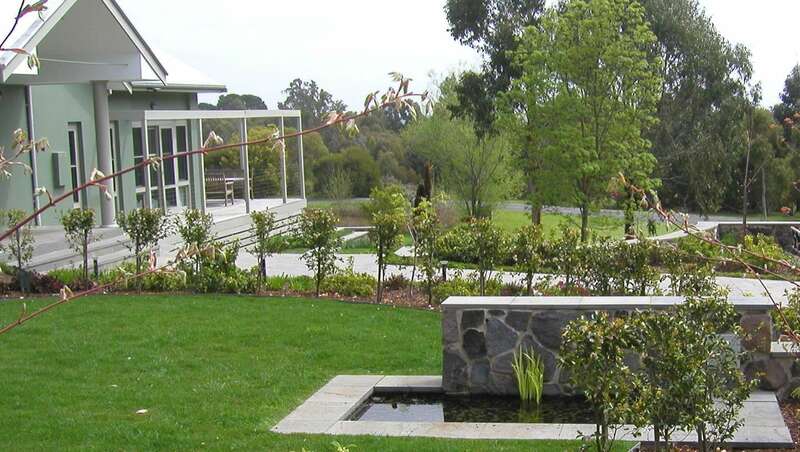 This very large semi-rural garden located on the outskirts of Ballarat in Central Victoria exemplifies our belief of creating garden spaces that match the client brief, as well as the gardens micro-climate. 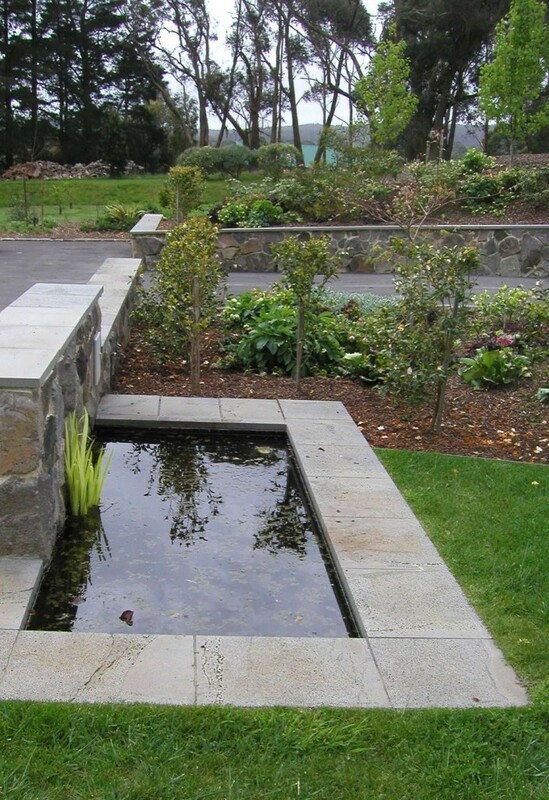 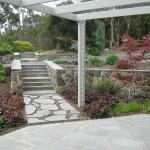 The garden incorporates large areas of random sawn bluestone paving, while the many curved retainer walls are constructed from large bluestone spalls, all reclaimed from an old, abandoned quarry. 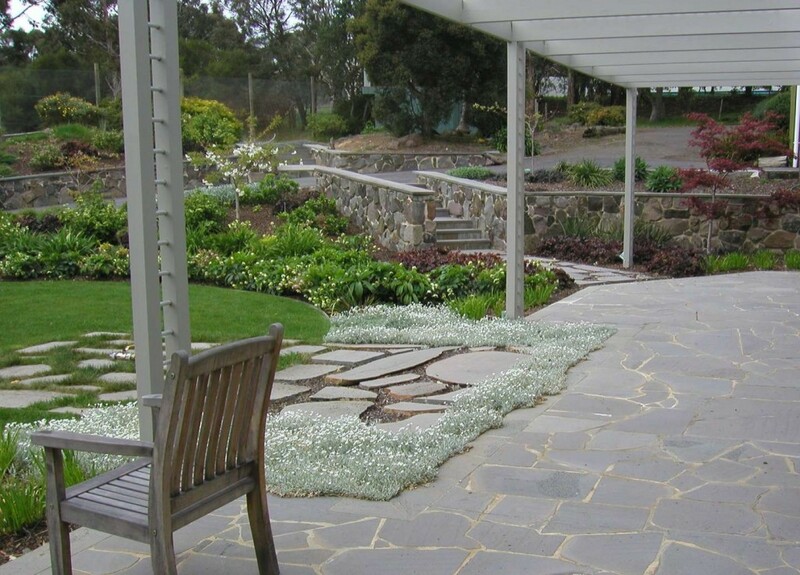 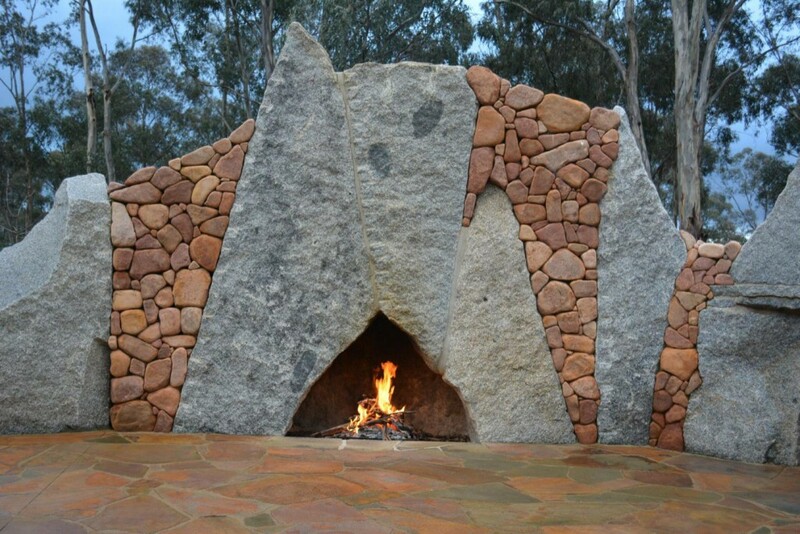 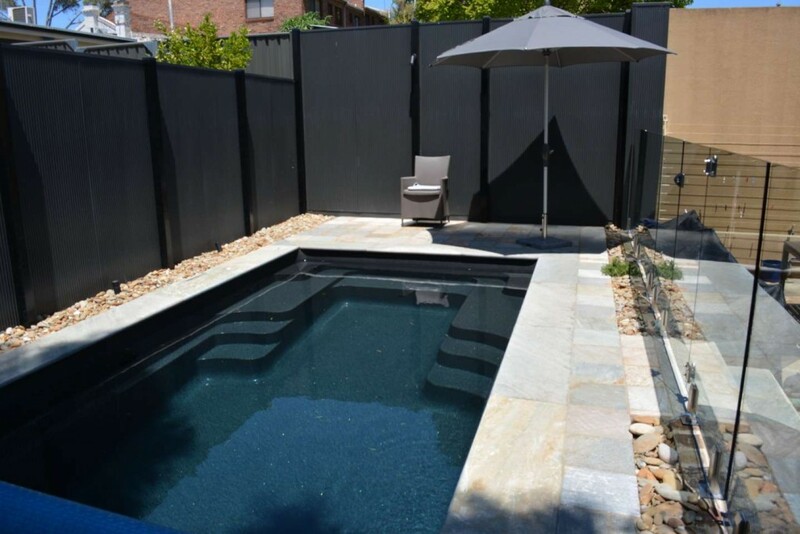 The grey bluestone provides a two-fold purpose: blending in with the natural light during the cooler winter months, while helping provide a cooling affect during the hot Central Victorian summers. 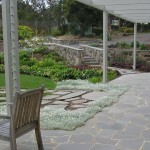 All the plants in this garden were chosen to suit the specific climate of the Ballarat area. 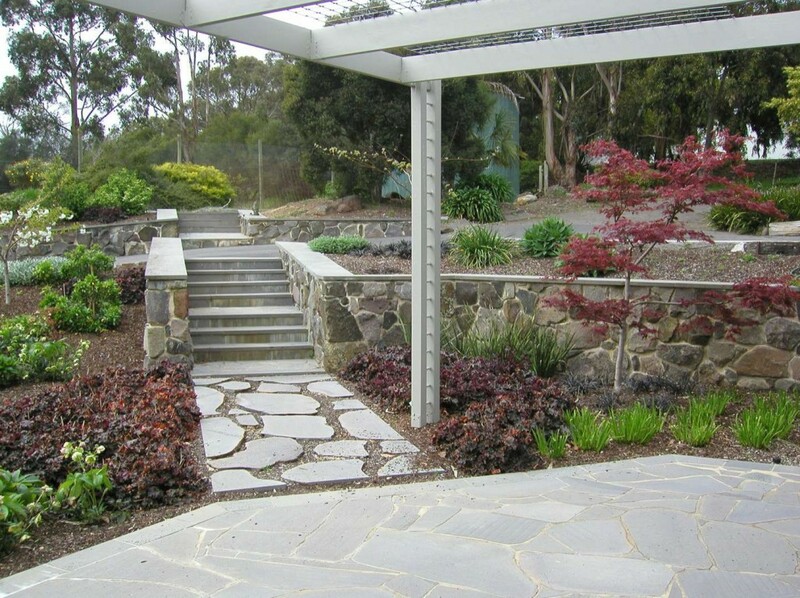 A large steel and timber pergola was designed and installed to train ornamental grape vines to provide summer shade and allow winter sunshine to flood the paved area. 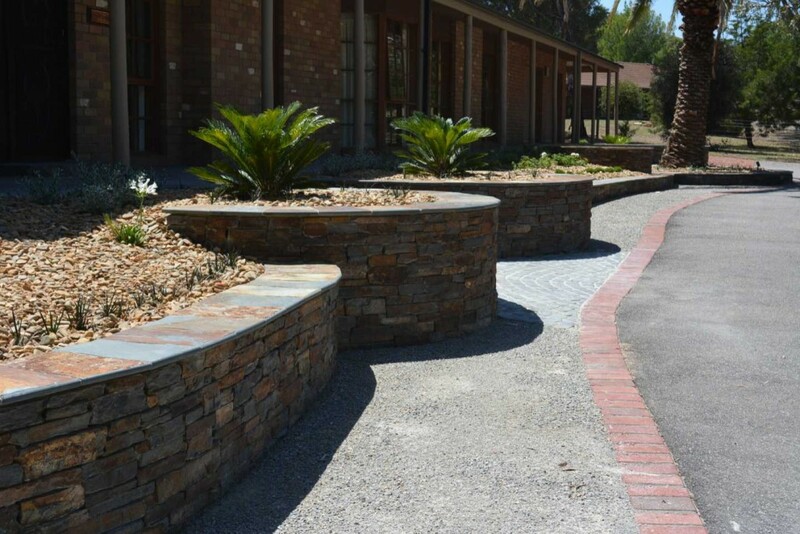 To create balance and harmony with the different slopes and contours of the property, several retaining walls were installed. 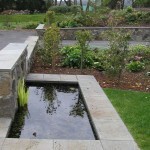 This also helped to create contrasting heights and spaces within the garden. 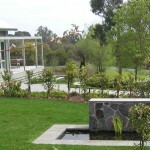 An environmentally friendly customised irrigation system was installed that uses water pumped from the property’s spring-fed dam.